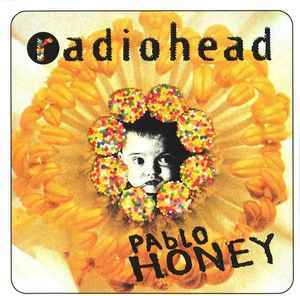 Unlike Pablo Honey, this version does not have CDP 0777 7 81409 2 4 printed anywhere on the release. Tracks 1 to 9 and 12 recorded at Chipping Norton Studio, Oxon. Tracks 10 and 11 recorded at Courtyard Studio, Oxon. ℗ 1993 except tracks 1, 2, 5, 9, 11 ℗ 1992 The copyright in this sound recording is owned by EMI Records Ltd. © 1993 EMI Records Ltd.